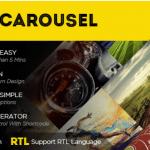 A comprehensive list of 6 Best WordPress Carousel Plugins 2019 according to 895 users. In order to achieve a user-friendly design, a website needs to implement new ways to showcase the content and images (or videos). The design is the first thing every user interacts to. And, in the case of images, the Carousel design is one of the best ways to pick. They can showcase the images in an interactive way and there are tons of different layouts available. 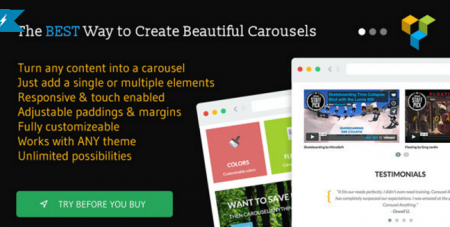 If you’re not using a premium theme or the one with this special feature, then here is a compilation of best WordPress Carousel plugins. Each of them is capable of implementing this functionality and that too in a better way. So, let’s have a look at the best options we have. 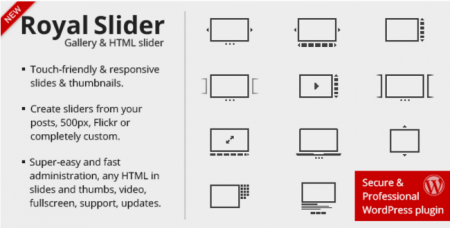 I want to suggest you one more best slider plugin that is Avartan slider. 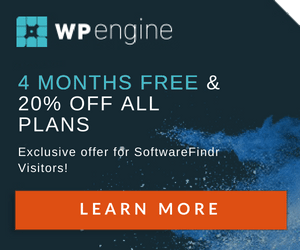 It is responsive plugin and create stunning image slider and video slider for your WordPress website. 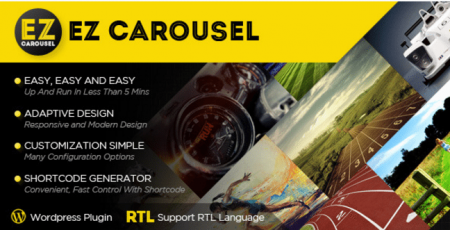 Recent added plugin, almost all options available for create post slider and carousel.